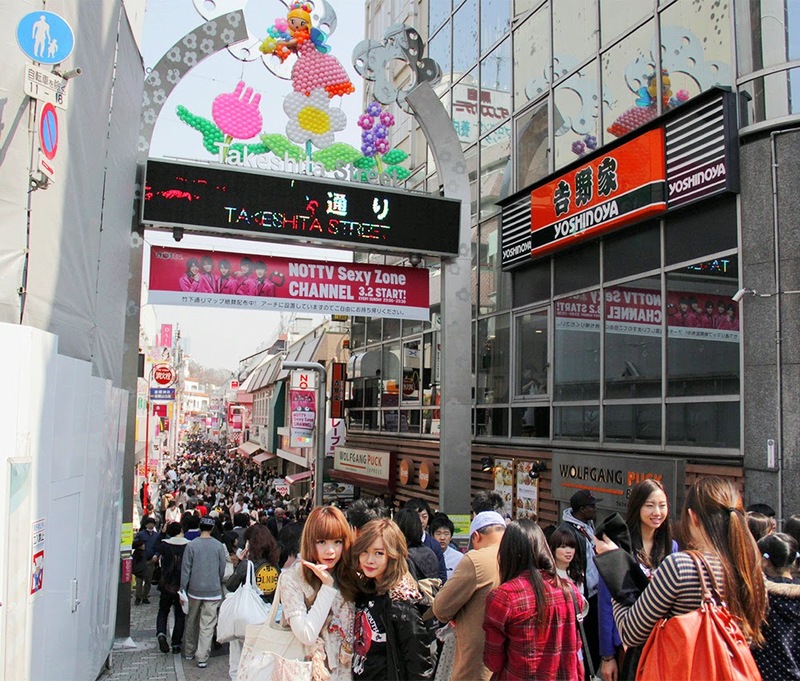 Only real Japanese lenses that can handle this sensitiveness . .
See how crowded it was? 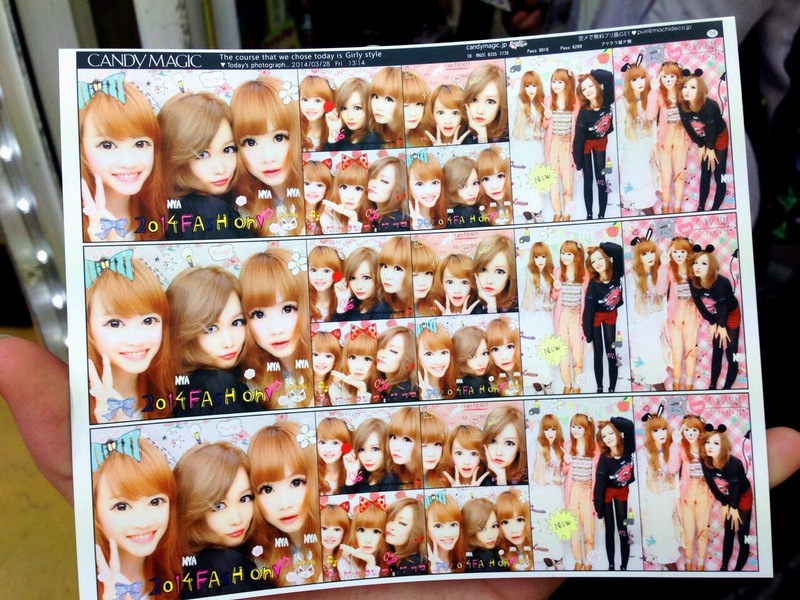 So I brought Comi and her family for lunch, and also Purikura [Photo Booth] !! you're really great in many style. i wish i can go to japan just like you. 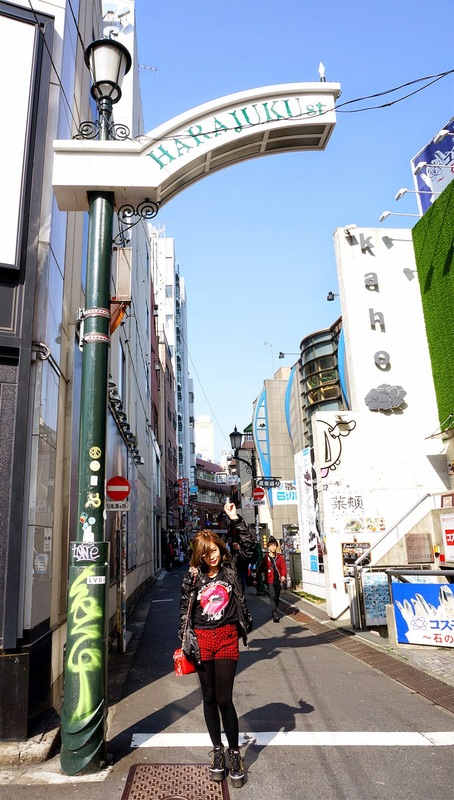 i really love japan. the shoes and the plaid shorts are adorable! love this OOTD. Nice to know you! Hope you can enjoy my blog in the future too! in this pictures, you kinda resemble sashihara rino from akb48. hahaha idk..maybe the smile.